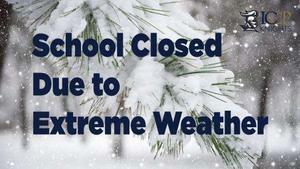 School will be closed on Thursday, January 31st. 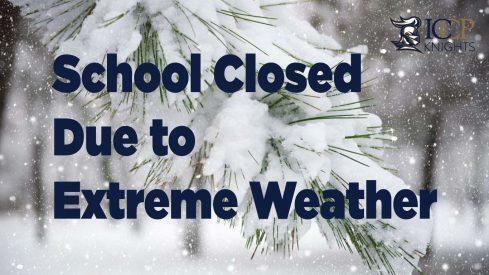 Due to extreme temperatures, the school will be closed tomorrow, Thursday , January 31st for the well being and safety of our students and staff. We will reopen on Friday, February 1st.